"They Go North Into that Country to Work" argues that Aboriginal people were active participants in the Barkerville economy during the Cariboo gold rush. Newspapers, mining records, journals, census data, and Indian Affairs documents contain evidence of the nature this participation. Aboriginal people did not simply abandon older forms of work, nor were they abivilant to the emergence of new opportunities emerging as a result of the rush. Instead, Aboriginal people tended to adopt moditional economies in which they hunted, fished, farmed, trapped, packed, and mined for gold as opportunities arose through the regular fluctuations of the gold rush economy. 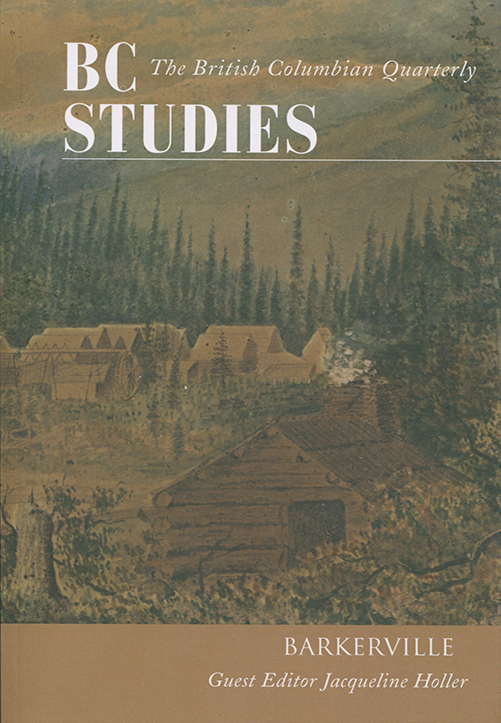 "They Go North Into that Country to Work" provides a more complete history of the Cariboo gold rush at Barkerville, contributes to a better understanding of the history of indigenous people in British Columbia, and raises questions about aboriginal economic participation in other North American gold rushes. I graduated from UNBC with my Master's degree in 2012. I am currently a first year PhD student at Mcmaster University. My supervisor is Dr. Michael Egan.